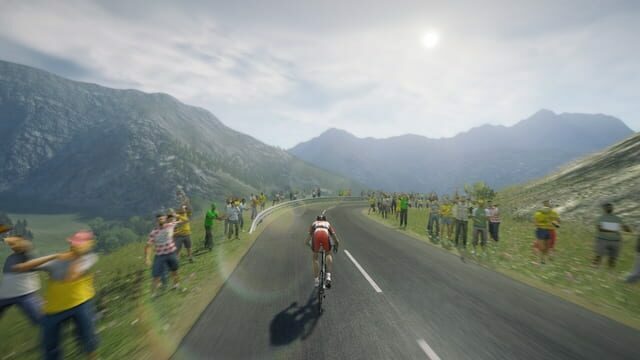 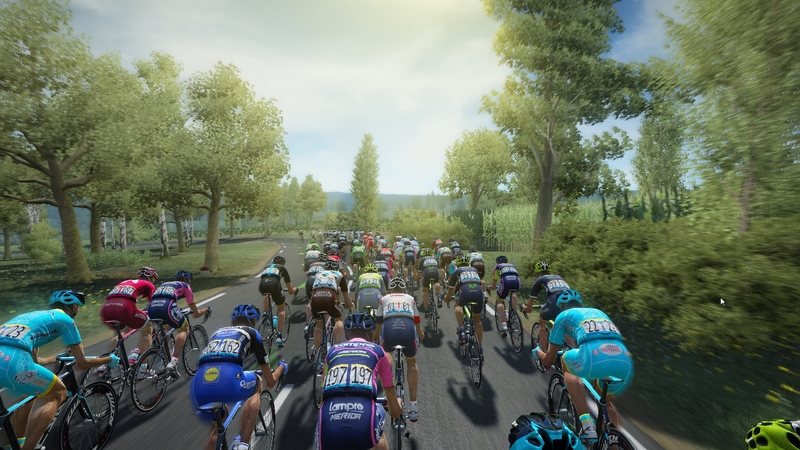 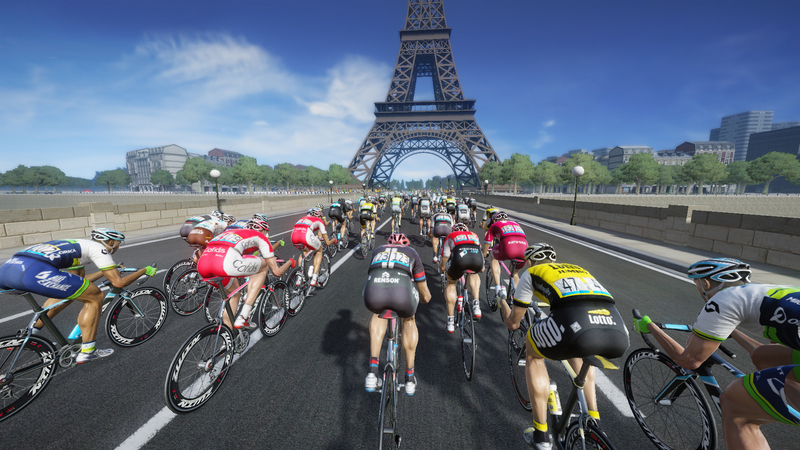 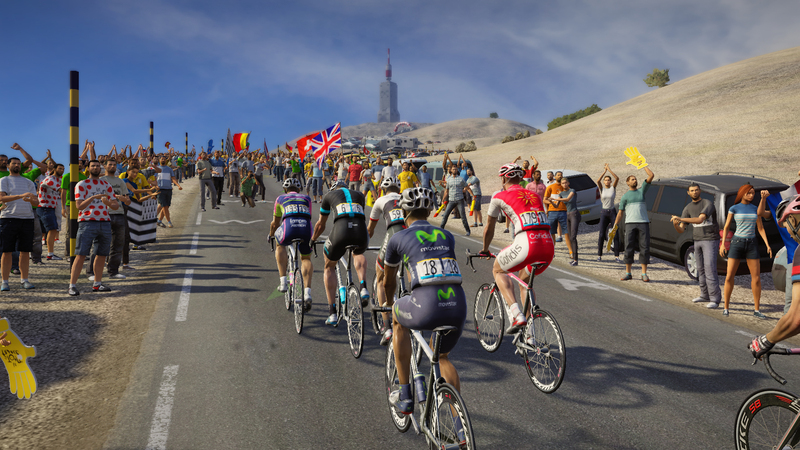 Tour De France 2016 lets you play as a professional rider entering the "Grande Boucle". Challenge yourself in the greatest competition of mental strength and stamina as you start at Mont Saint-Michel and finish at Champ Elysees. 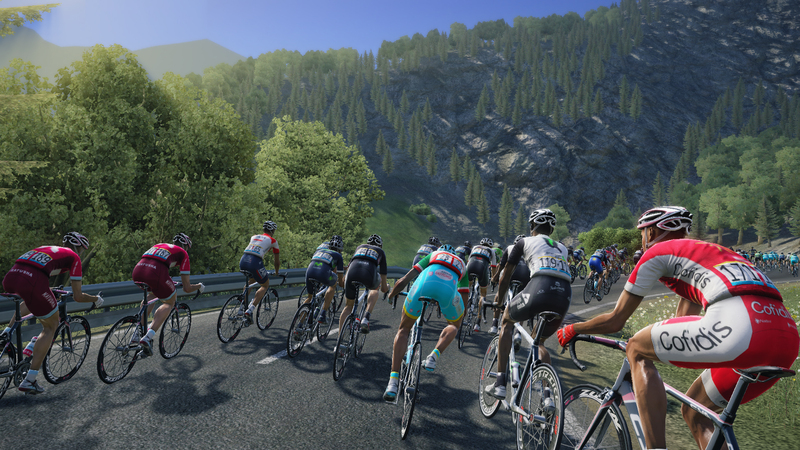 Manage your efforts, plan your race strategies, and make good on the expectations of your managers and sponsors.